The Crew Chief Challenge race was the first modified race I ever organized...so, it's always kinda cool when I decide to run it again. 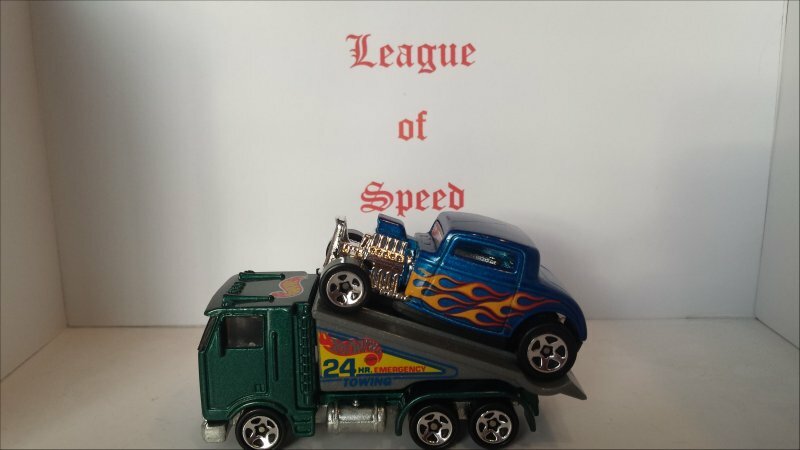 I like to think of this race as competing with both the Hot Rod racer that you hauled to the track...and the hauler that got it there! 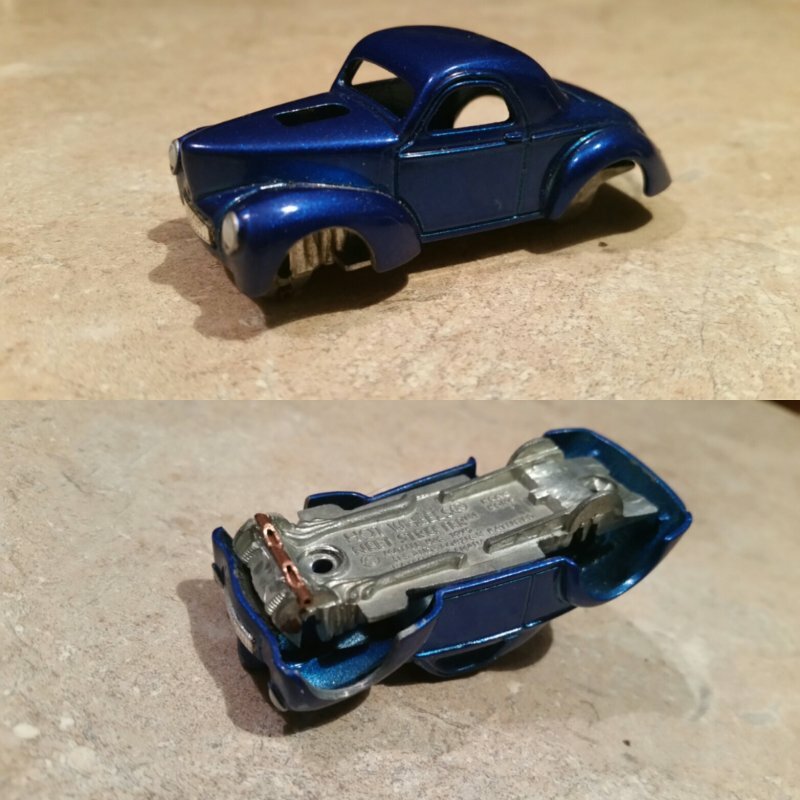 Brand, body style, year, make/model requirements - Hot Rods should be 1941 and older...they can be fenderless or with fenders '41 Willies and Neet Streeter are examples of fendered cars allowed. There are many fenderless cars out there...take your pick. I'd like to see the haulers based off of older style trucks as well, but it is not required...if you were hauling a '32 Ford to the track, what would you haul it with? Misc requirements - the Hot Rod must fit on the hauler. I'm giving you guys lots of room (5" length) to play with and 4+ months to play around...so, have some fun building the haulers! Post a reply along with how many cars you're going to enter. 1 point per win, plus another point for making the finals. If anyone want to host, please let me know. I will host the first and last races. TBD. Mention the winner, the final results and include a picture of the winning car if available. 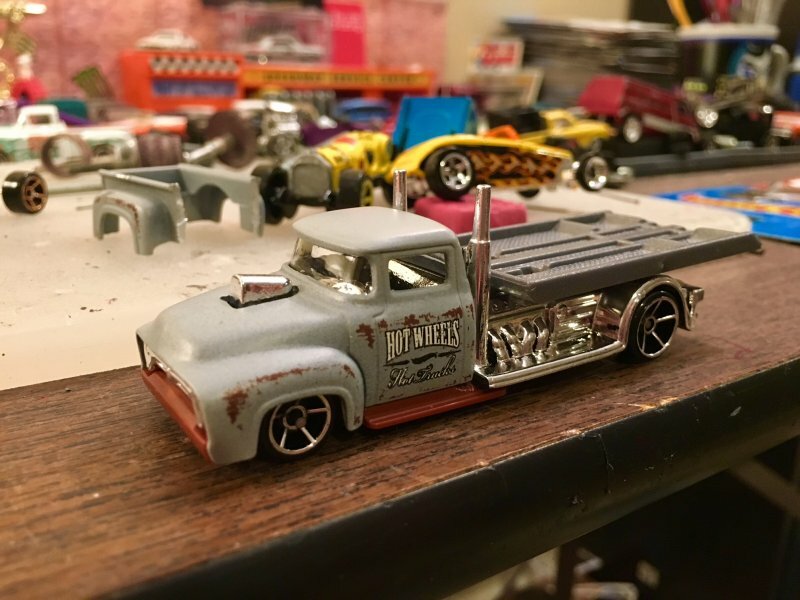 I was looking through one of the drawers in my desk and found this abandoned project...a Willies Coupe body on a Neet Streeter frame, with the front axle tube mounted below the chassis! I'm not sure why I didn't finish it, but I'm pretty sure it will fit on the back of a ramp truck! I'm in. Got my hot rods whittled down to 4 possibilities. Still working on ideas for the haulers. 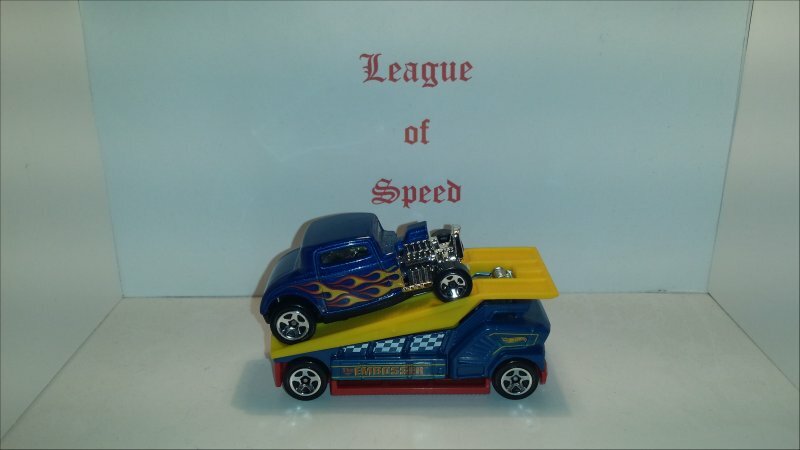 I've got the FTE package for the 32 Ford picked out...the Ramp Truck...work in progress. I'm back! This is my first day off of 2018...Toy Faire prep has been as crazy as ever. But, I wanted to bump this to the top. We are a litrle over a month out from the CCC...I hope everyone is getting their teams sorted out. You'll be seeing what I'm working on over the next weeks. Changing my Hauler...FTE packages are ready...workshop is next. 3 weeks from tomorrow! Gotta get my haulers done. Hopefully this weekend. I'm sorry to announce that I am postponin this race...hopefully, I'll have some time later in the year. Work has had me very busy...still...and I just haven't had the time to prep for this race. 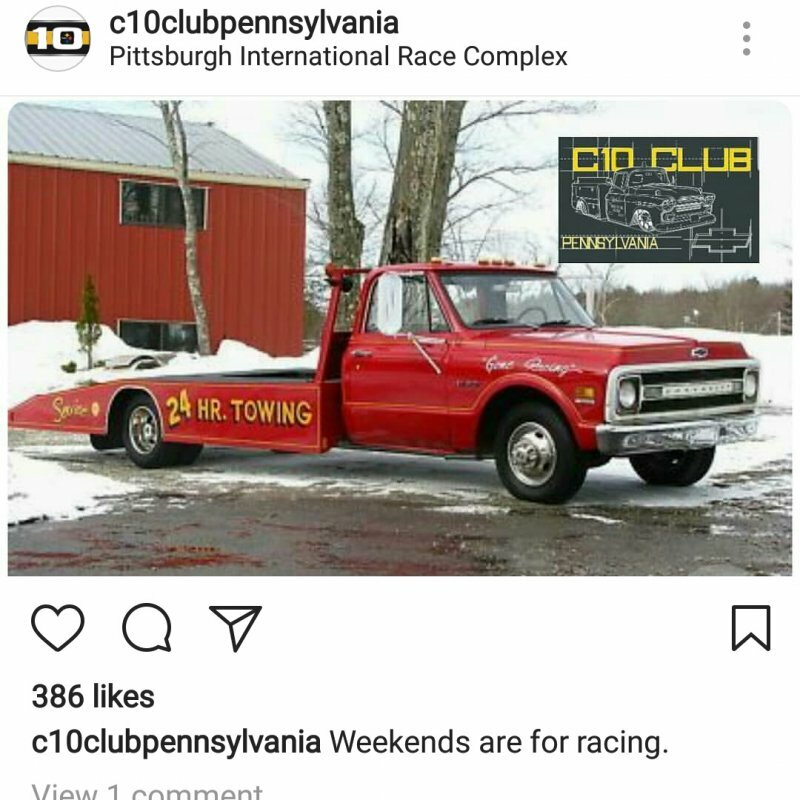 I try to put on a good show...and build cool rigs to race...but, I just haven't had the time this year. My apologies to those of you that have been prepping your cars. I look forward to seeing them in the future!